Backed by a huge inventory of more than $12M in genuine OEM parts – in stock, on hand and ready to go. WHEN IT COMES TO PARTS, WE STAND APART. 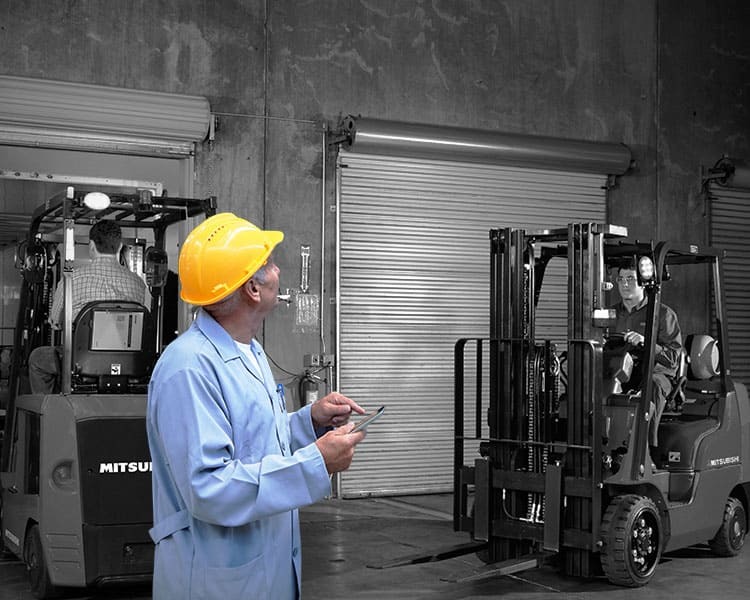 Without the right parts, uptime quickly becomes downtime. 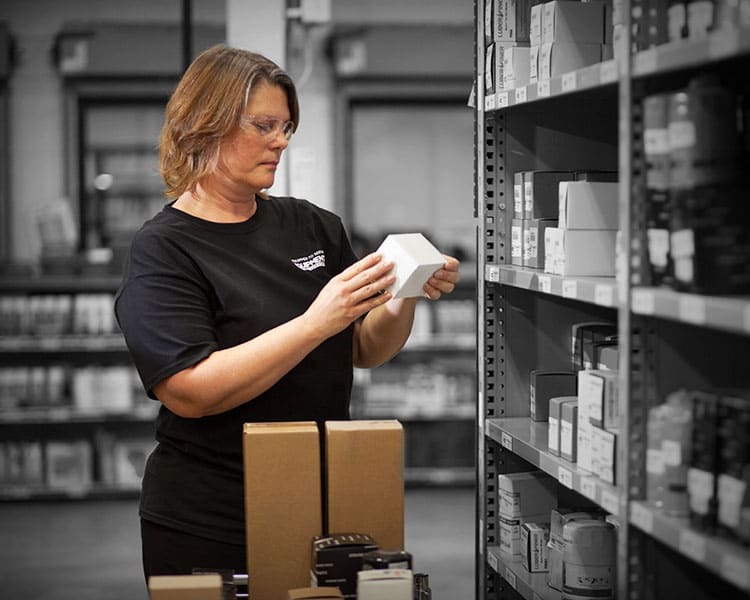 Our one-stop shop inventory of OEM parts, available through our 35-location network across 13 states, assures that we’ll get the part you need promptly shipped or delivered via our rolling fleet of service vehicles. Our fair pricing gives you maximum value because we know the reward for providing great service is continued loyalty. That’s something we understand we have to earn each and every time. We know you can’t afford downtime. So when you submit a request, we deliver – from our huge inventory of equipment and parts. With 35 locations across 13 states, we cover a lot of ground. Which means help is never far away. It is our pledge to get the right part, to the right place, and to get your equipment fixed right the first time. Everything, from dock doors and racking products to cleaning and safety equipment, is available at the click of a mouse. With our vast inventory of brand name tires on hand, look to us to have the forklift tires and aerial lift tire solutions you need to keep your equipment on the move, shift after shift. Our tire service and repair capabilities promote better fuel economy, longer tread life and more. Contact us to request a quote and we’ll get your fleet moving again. It’s all here. Select from a vast inventory of OEM parts. Backed by an army of 750 technicians and a fleet of service trucks at 35 locations, covering 1,500 miles of territory. But sheer size means nothing without the unwavering commitment to service pledged by our friendly, helpful and courteous team. Local service that you can trust – Guaranteed.